Washington Township opportunity! Over 2000 sq ft living space in popular Steinmeier, gorgeous mature tree lot with a SPARKLING SWIMMING POOL! 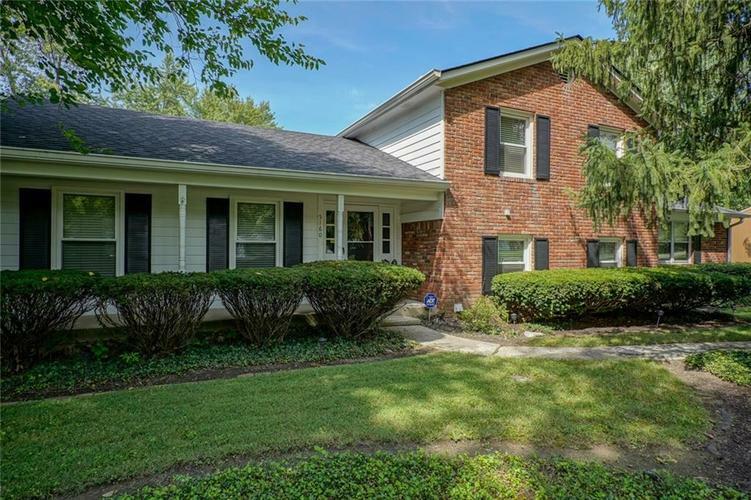 Terrific value, move-in condition, 4 bedrooms, 3 full baths, updated kitchen with granite countertops, spacious room sizes best buy in Washington Twp! The outdoor entertaining space is incredible- screen porch with built-in grill area, beautifully landscaped yard and the deck space surrounds the pool as the center piece to the backyard. Backyard still has green space as well! Directions:West on 71st from Binford. Home is on the north (right) side of road.